Romance is made up of candles and flowers and those never-ending love chats. 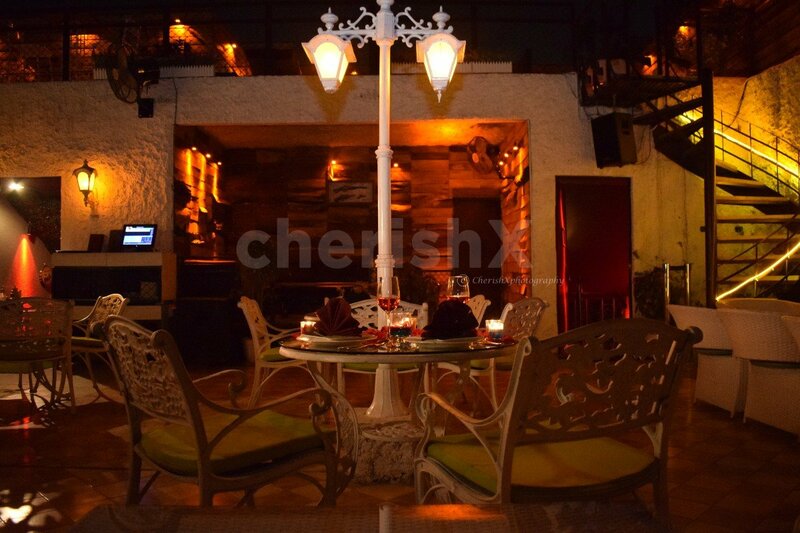 That’s why this place exudes a dreamy vibe as you both enter the dreamland of love with candles, rose petals, a fervent vibe on a rooftop cosy dinner table. 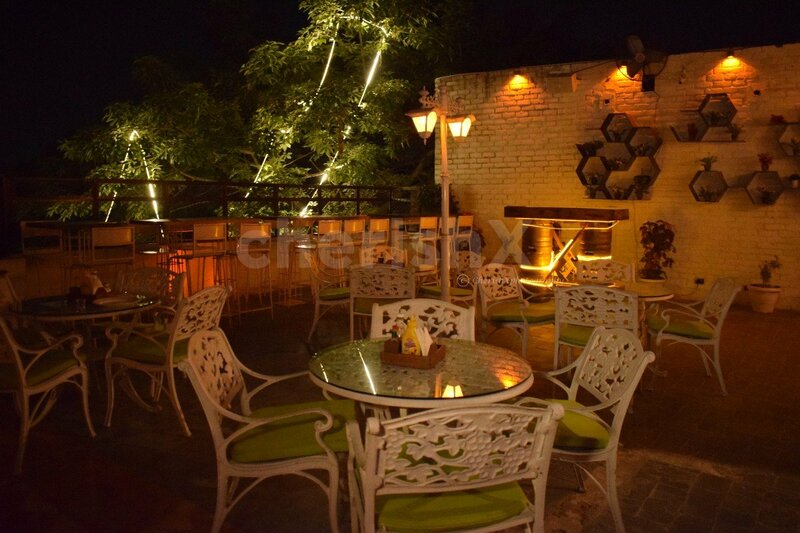 The place is perched pretty in the heart of Delhi, very easy to reach and just opposite Deer Park, Safdarjung Enclave, Safdarjung. And don’t worry about parking hassles as parking space is available. 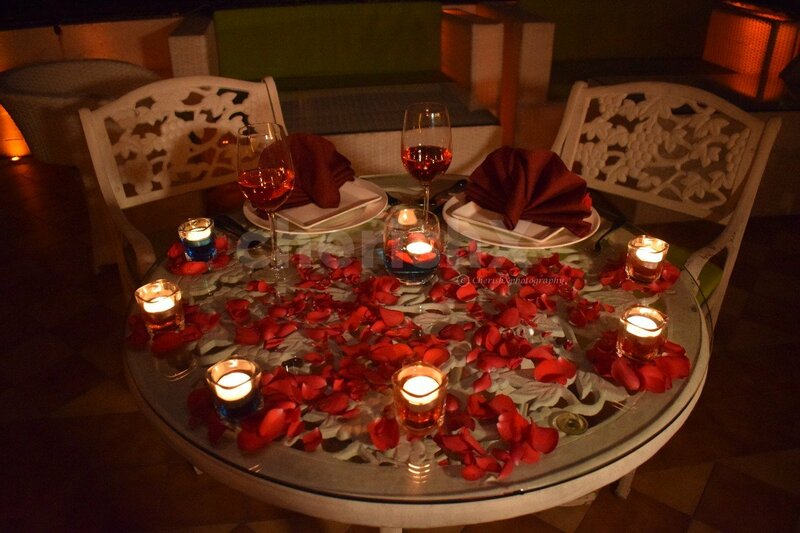 Accompanied by candles and flowers, get ready to be smitten by the romantic experience of a candlelit dinner. 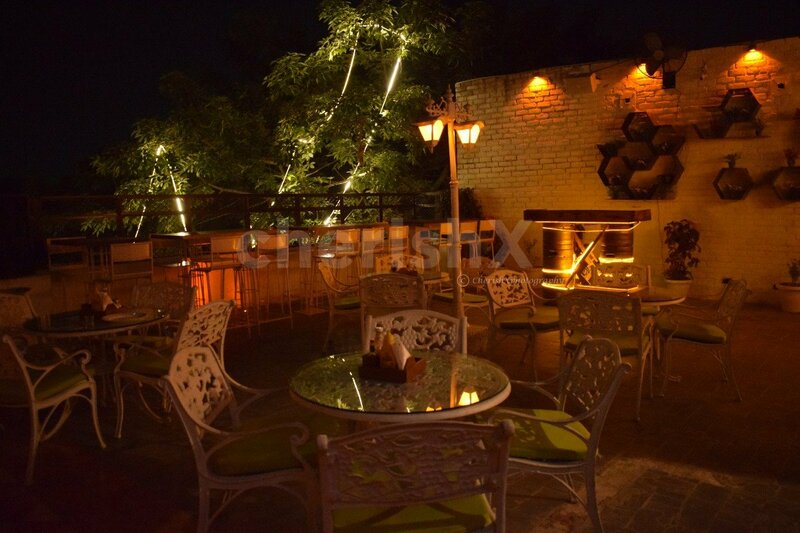 The rooftop dining feel is difficult to overstate as you are welcomed with delicious and refreshing mocktails. 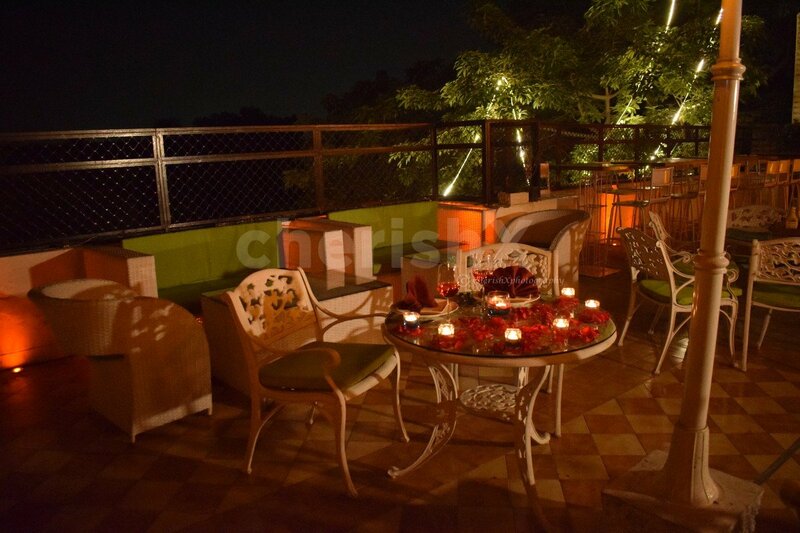 There will be light romantic music playing in the background while you both soak yourself in the river of love. Treat your taste buds with a 3-course veg or non-veg tantalising menu with 2 starters, 2 mains and 2 desserts from the a la carte menu for the perfect culinary experience. And if you are still not done with surprises then apart from the standard package, feel free to choose an exotic flower bouquet, a cake or even a pick and drop by paying a little extra. The venue closes at 1 am. You can place your order at most by 12:30 am.